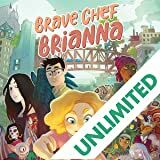 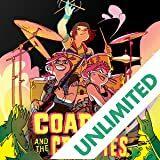 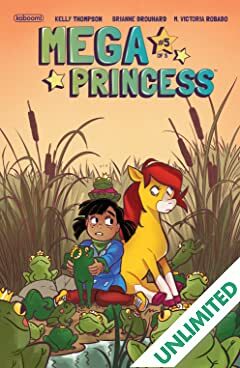 The ultimate princess is here from writer Kelly Thompson (Mighty Morphin Power Rangers: Pink, Jem and the Holograms) and Disney artist Brianne Drouhard! 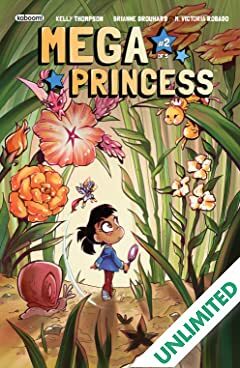 During Princess Maxine's 10th birthday, her fairy godmother grants her the gifts of EVERY fairy tale princess, which...sounds a lot cooler than it actually is, in Max's opinion. 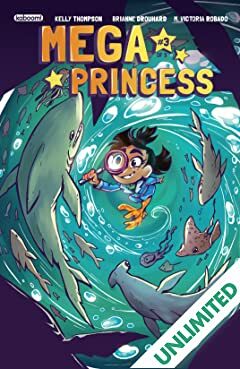 She doesn't want to sing on key or feel a pea under 20 mattresses—she wants to be a detective! 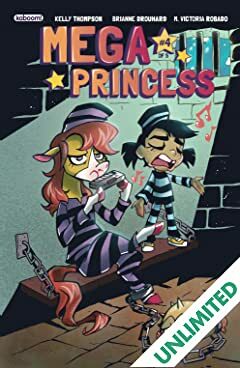 At least the power to talk to animals is cool, but her pony Justine is downright saucy. 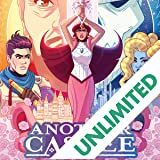 They don't get along. 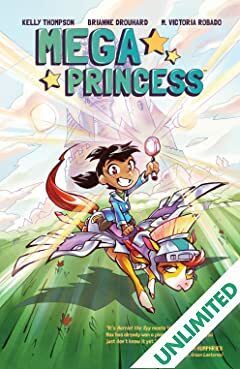 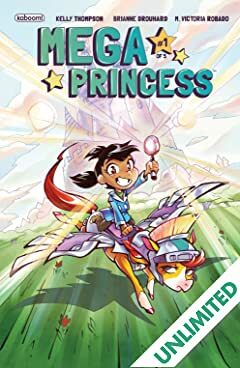 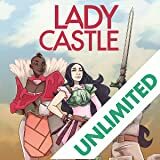 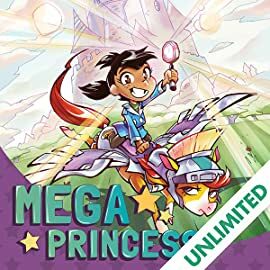 When her little brother, Prince Robert VI (better known as Baby Bobs), goes missing, Max and Justine are on the case, and her new Mega Princess powers just might come in handy after all!